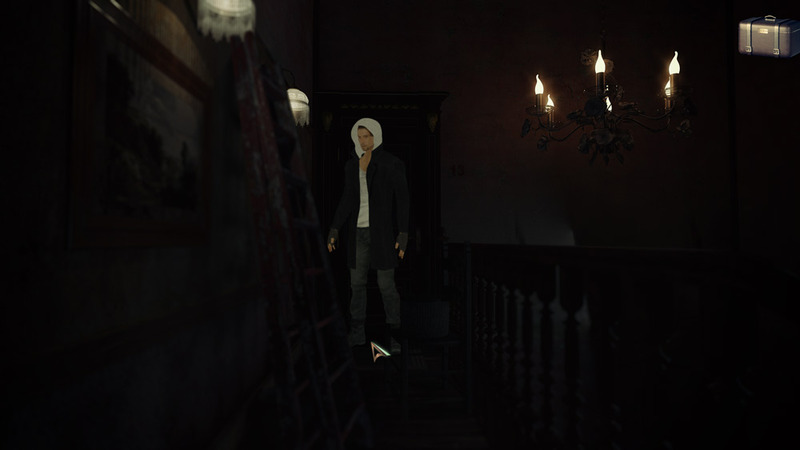 "A great looking, scary point and click horror game." 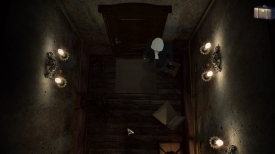 The Dark Inside Me alpha demo started out as such a promising game, the intro looks absolutely superb and the creepy music is just perfect to set the atmosphere, the graphics look great and it was very exciting to start this game, I was surprised but not disappointed to find it was a point and click horror adventure and then well then the game play started, pointing and clicking was unresponsive, no clear instructions were given about what you were supposed to do, no back story was given (admittedly you might piece this together during the course of the game) and the game in general just felt like a bit of a mess. The developers have clearly put a lot of time and effort in to making this game look great and it can’t be forgotten that The Dark Inside Me is a free download so you I’m not sure how much complaining is justified, however a few minutes in to the game and it was incredibly frustrating, the point and click for moving the character is really fiddly and frustrating to use, after spending much longer than it should have it was possible to progress to the next part, admittedly soon came a scene that will not be at all suitable for younger games which without giving away is explicit and then quickly turns to terrifying, you will then have to use problem solving skills to get past this point and there is a way to continue. If you are a patient person who enjoys working out puzzles and horror then you may well love this this game, but if you are looking for something with outstanding fast paced game play then this may not be the game for you. You can download The Dark Inside Me alpha demo for free here.